After falling to 1-5 it’s clear that the 2018 New York Giants season is over. On this episode I analyze the Odell Beckham Jr. both leaving early in the second half and bashing his head against the sideline fan. 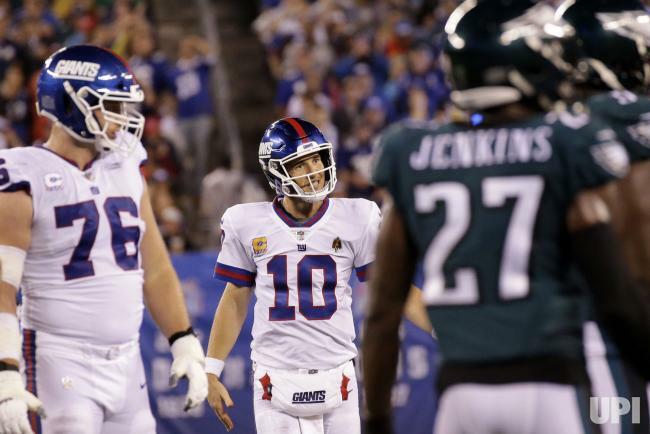 Also, a breakdown on how Eli Manning is done and what the Giants need to do moving forward.